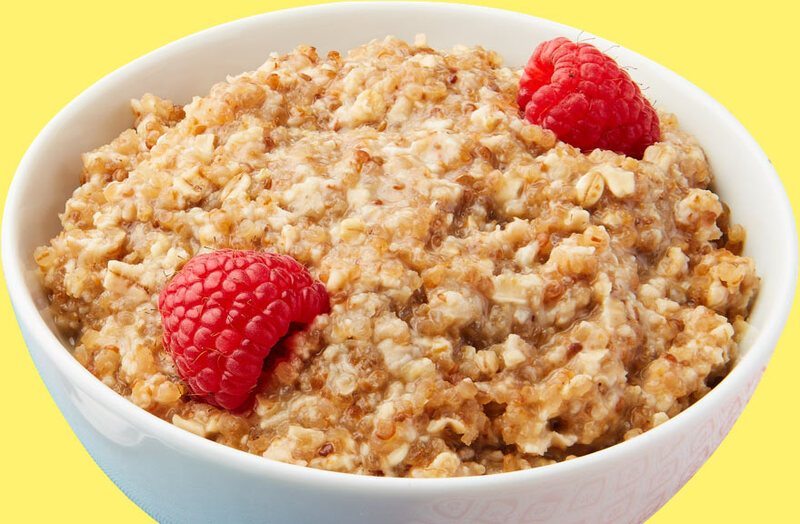 We’re making it simple to put a piping hot, healthy, and delicious breakfast on the table, even on your busiest mornings. 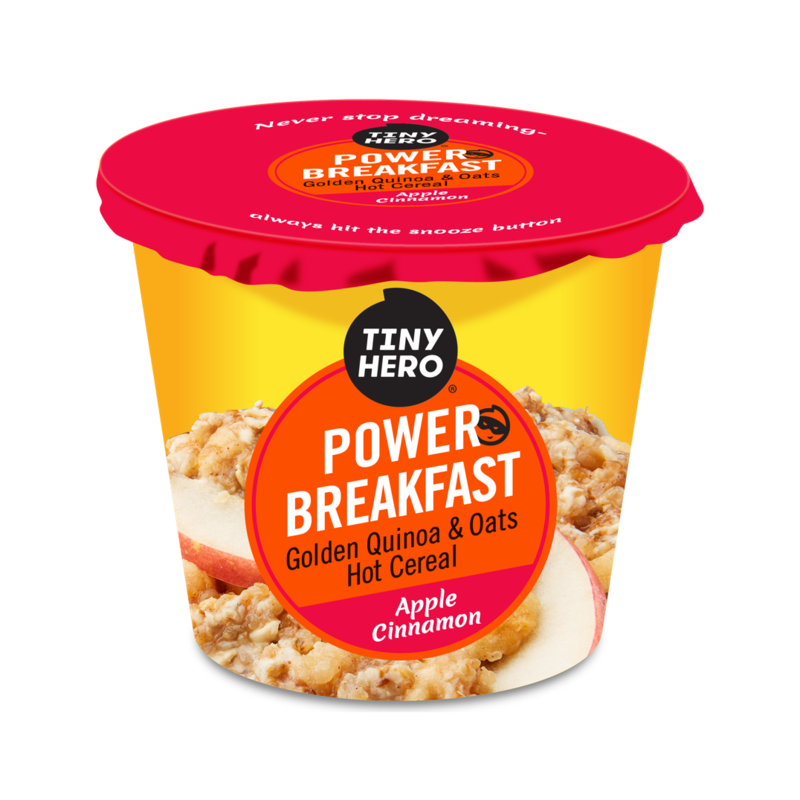 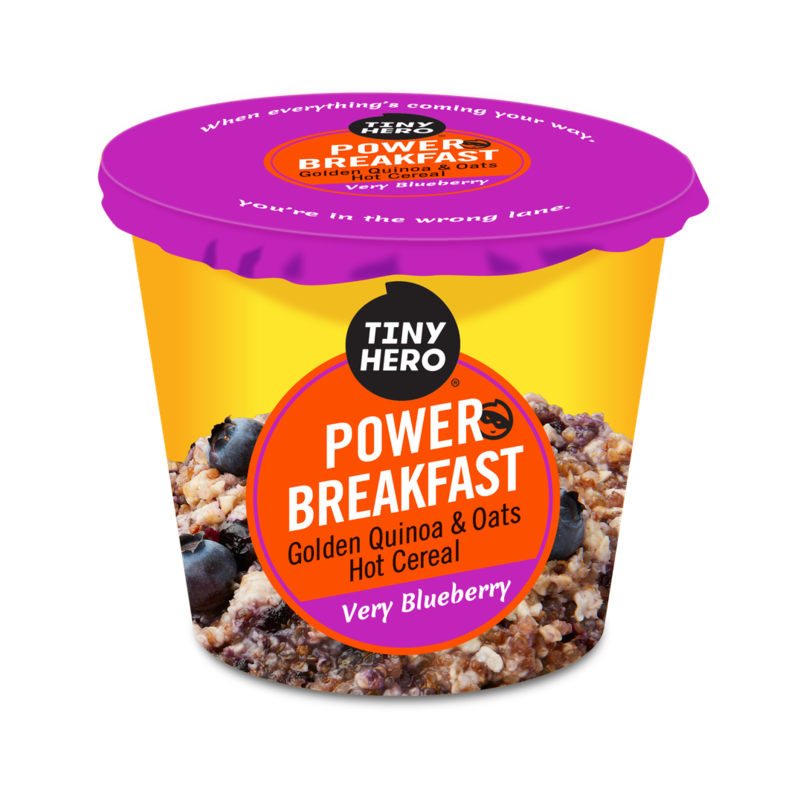 Whipping up a Power Breakfast just got easy – and delicious. 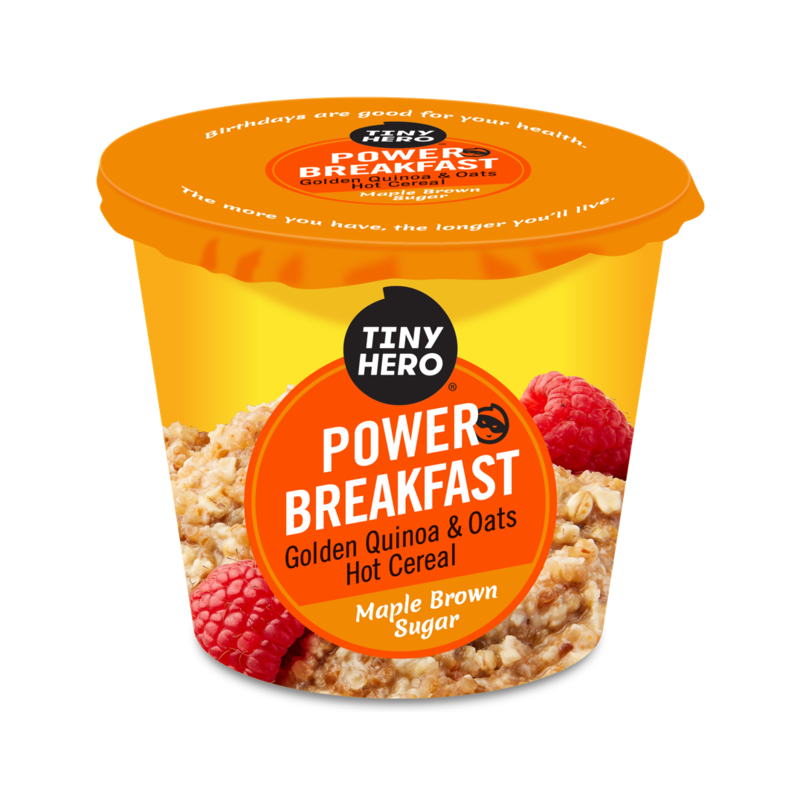 Kickstart your day with sweet brown and maple sugars, together with our signature whole grain Golden Quinoa and classic oats.